People who switch from iOS to Android devices might have trouble adjusting to some changes. With the right guide, though, anyone can start using an Android device like a pro. 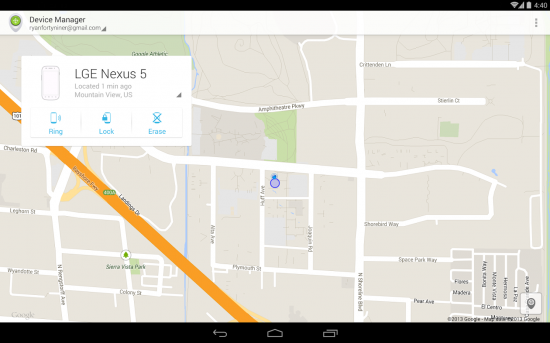 Moving from an iPad to a Samsung Galaxy or Google Nexus 6? There are advantages to each tablet that you should read up on before making your decision. The all-new Google Nexus 6 is perfect for all your internet needs, giving you access to Google docs, a drive full of storage space, and Google Play. The Samsung Galaxy is popular, too, with a high resolution camera, tons of apps, and access to the cloud. After you select your new toy, make sure you transfer all of your information. Try these 7 tips to make your transition as easy as possible. Your Android phone’s operating system can’t automatically read the information kept in your contact list. You can bypass this problem by using iTunes and Google Contacts. If you don’t already have a Google account, open one so you can use Google Contacts. Open iTunes on your computer, and plug in your iPhone. You can then use iTunes to access files in your phone. Click the Info tab and select Sync Contacts with Google Contacts. After you enter your Google account info, the files will move to Google. You can then transfer them to your Android device by choosing Accounts & Sync on your phone and adding your Google account. From tablets to phones, there are several ways to back up your device to make sure everything transfers smoothly. Once you have already synchronized your iPhone and Android smartphone with Google, you can transfer your apps easily. Once Google detects your new device, click Install. Google will recognize apps on your iPhone and find Android versions to start uploading. Keep in mind that some developers only design apps for iOS devices. If the developer doesn’t offer an Android version, you may need to search for an alternative. These apps will do most of the work for you. 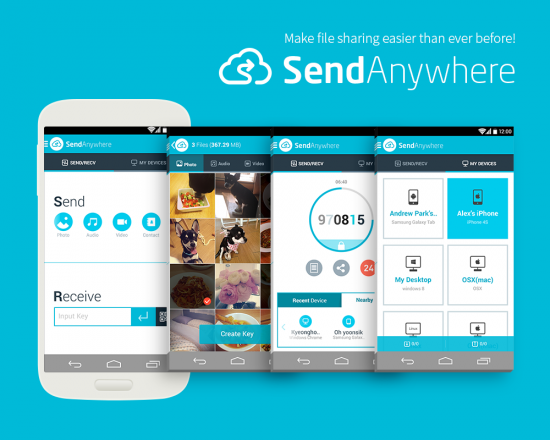 You can use them to transfer photos as well as other files. A lot of people use their smartphones to listen to music. Switching to a new system doesn’t mean that you have to lose those mp3s. 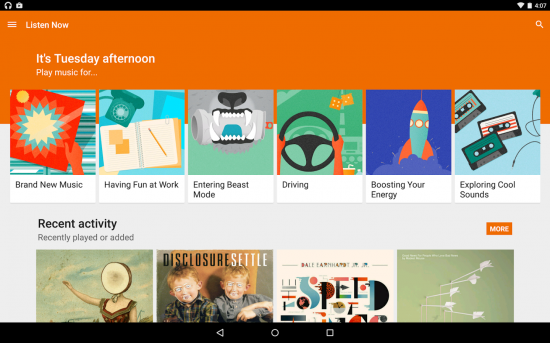 On your Apple computer, download the Google Play Music app. It will give you directions for synchronizing it with your iTunes account. All of the iPhone music will get sent to the cloud, where it’s easy for your Android device to retrieve. It’s easiest if you use the same account when opening Google Play Music. If your new Android device doesn’t already have apps for popular social media accounts, then you can download them via Google Play. Open each app, and sign in just as you would on your iPhone. That’s all it takes to move your social media accounts to a new phone. You should, however, make sure that you remove saved login information from your iPhone, especially if you plan to sell or give it to someone. Apple maintains strict control over its operating system. Android, however, is much more customizable for developers. That means that your new phone may operate differently than another person’s Android device. Spend some time with the new device to learn how to access your favorite apps and find information efficiently. It will take a little practice, but it will give you a better, less frustrating experience as you make the move from iOS to Android. Most iPhone users know that they can use apps like Find My iPhone when their devices go astray. Not all Android devices come with the apps that you need to improve security. Depending on which phone you choose, you may need to install new apps. You can also find other apps to customize your Android phone’s security. Have you encountered any problems when switching from iOS to Apple? How did you overcome these challenges?